In an interview on CNN’s "State of the Union" on Sunday, New Jersey Governor Chris Christie said charges in special counsel Robert Mueller’s Russia probe should concern those that are under investigation. "I think anybody who's been advised by the special counsel's office that they're a target of the investigation -- which I'm sure he has done to those people who are -- should be concerned," Christie said. This comes after the first charges were filed on Saturday in Mueller’s probe into Trump campaign collusion with Russia. Christie also expressed his concern with the media receiving leaks on the probe. “So I think for us to have confidence in this process, we've got to make sure that the grand jury process remains confidential, remains secret so that the special counsel can work effectively to be able to get to the bottom of all that he's looking into," he added. Despite many Republicans calling for the Mueller to step down from the investigation, Chris Christie believes there's no reason for him to step aside. But, he did warn that Mueller does have to be careful when it comes to the public. 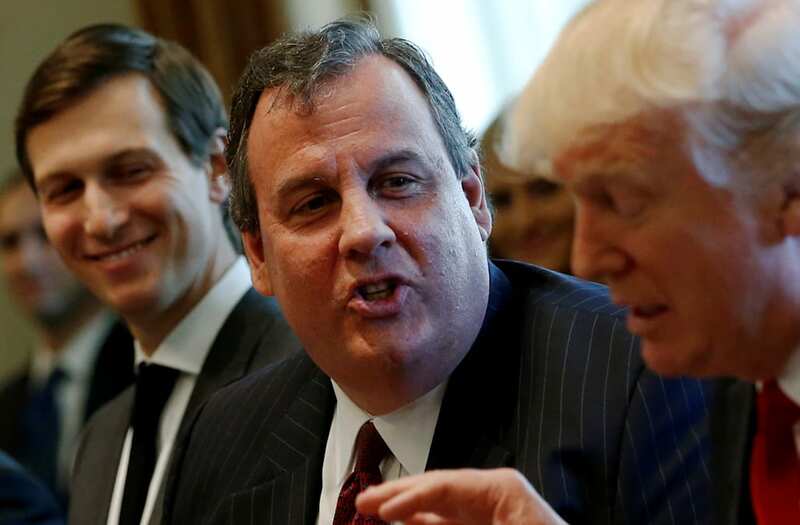 "I think that he has to be very, very careful about making sure that the public believes that he has no conflicts and that his integrity is unquestioned," Christie said.